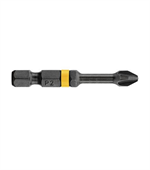 DEWALT Fastening Accessories feature DEWALT Screwdriver Bit Tips, DEWALT Power Screwdriver Bits, DEWALT Bit Tip Holders, Nut setters, Drive Guides and a variety of sets. 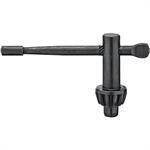 All DEWALT Fastening Accessories are designed and manufactured for heavy duty use. 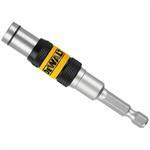 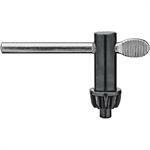 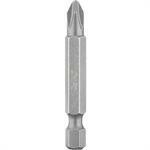 DeWalt DW2301 Drill Chuck Key 1/4" and 3/8"
DeWalt DW2303 Drill Chuck Key 1/4" and 3/8"